NEWPORT, Ky. -- Most middle and high school students in Newport will stop boarding the big yellow school bus. Those students will utilize public transportation instead. Newport Independent Schools teamed up with the Transit Authority of Northern Kentucky to get students to class. Superintendent Kelly Middleton said the district currently owns six buses. That’s enough to get younger students to school, but every year there’s a waiting list for older students to reserve a seat. Starting at the end of November, TANK buses will make four trips daily to pick up and drop off seventh- to 12th-grade students. “We believe we can transport all 7-12 students on TANK and have no more waiting list,” Middleton said. 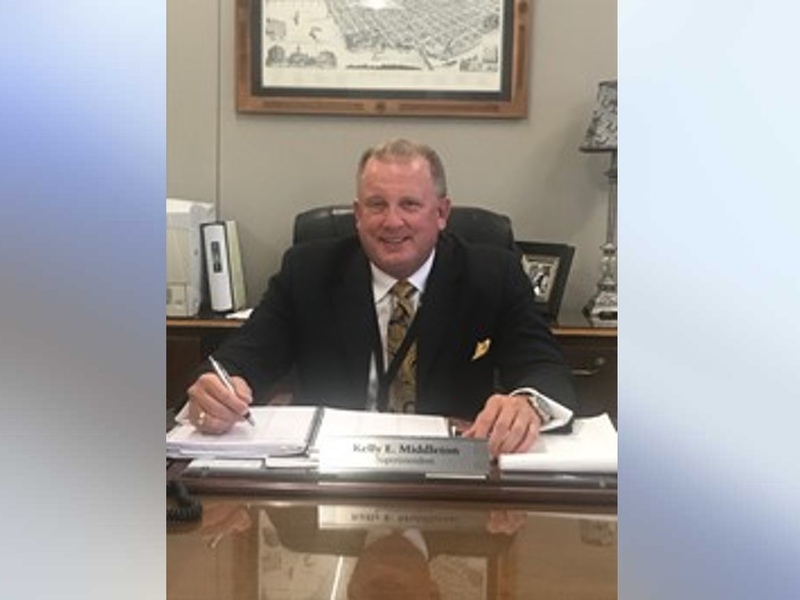 Middleton said the district will pay TANK less than $50,000 per year for the service, a payment he said will save the district and taxpayers money. The move makes room for more young students as well. Newport Independent Schools recently launched a full-day preschool program which means more younger students in the district requiring transportation. About 20 preschool students are enrolled in the program, but that number is expected to increase to about 55. “When these students graduate and continue on to local post-secondary schools or enter the workforce, we hope they will be familiar with using TANK and continue riding the service,” said TANK General Manager Andy Aiello. Aiello said TANK is always willing to work with school districts, local governments and major employers to meet transportation needs in the region. The partnership comes with an added bonus for students. They will each receive a TANK pass they can use to come home from a late-night practice, or use on the weekend to get to a Saturday or Sunday event at their school. The access means students don’t have to walk home at night. “We have been working on this for six months, and I would like to thank the leadership at TANK for all their hard work in helping us cut through the red tape,” Middleton said. There are some occasions in which a middle or high school student may regularly ride a district bus, including students who care for younger siblings, Middleton said.